Nonsurgical fat reduction is achieved through body contouring with SculpSure. The general concept or practice of body contouring is an effort to optimize the shape of a person's physique, typically through removal of excess skin or fat. As noted by the International Society of Aesthetic Plastic Surgery (ISAPS), nonsurgical body contouring allows for targeted fat reduction. However, it is not a solution that is intended to assist with substantial weight loss. "Although you will see some amount of weight loss with body contouring," says the ISAPS, "it is designed to help shape areas of the body." SculpSure® is a noninvasive treatment intended to achieve body contouring and fat reduction through use of a laser. 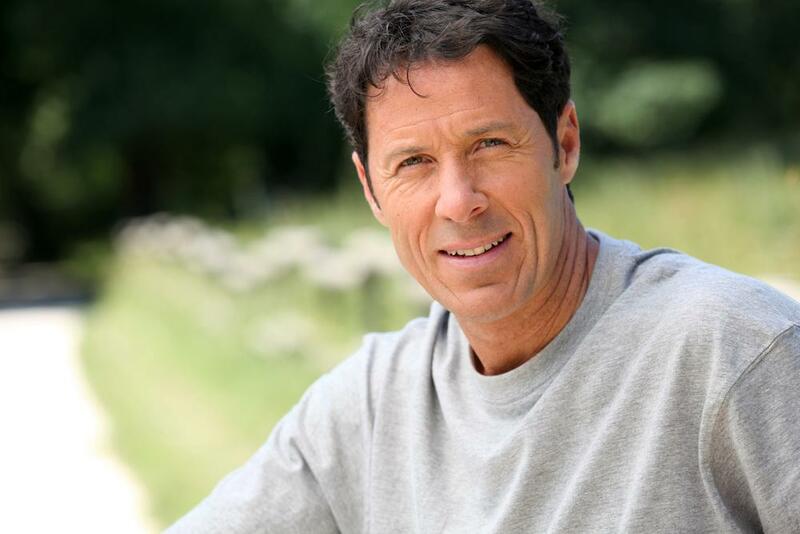 The procedure is advised for any type of body, and for men as well as women. A single session typically is complete in 25 minutes; plus, it is possible to treat as many as four body areas simultaneously. The use of cosmetic approaches that are nonsurgical and noninvasive has gained prevalence in recent years, and that is especially the case with fat reduction methods. 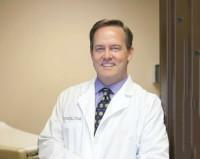 There is no need for anesthesia or any incisions when nonsurgical approaches are used. Because the procedure does not involve these aspects, it is known to be relatively pain-free and to allow for a minimal or nonexistent recovery time. SculpSure is approved by the US Food and Drug Administration (FDA) for nonsurgical lipolysis (the melting away and removal of fat) of the flanks, lower abdomen, and upper abdomen as of 2015. To achieve the end goal of eliminating fat cells from the body, very carefully determined wavelengths are emitted from a heat laser belt. The entire process lasts just 25 minutes. 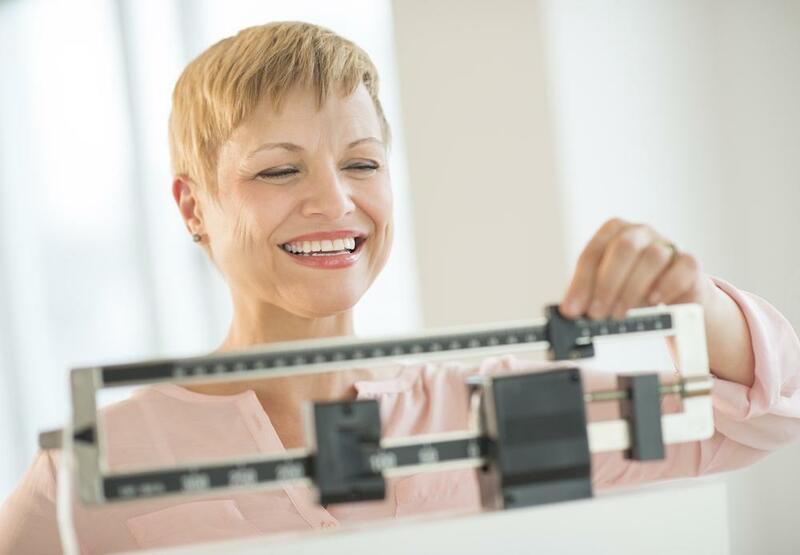 When you have a body mass index that is at 30 or below, you are an ideal candidate for this procedure. When you initially consult with a body contouring, nonsurgical fat-reduction provider, it is good to let them know which areas of your body have particularly stubborn fat and could benefit from this approach. The doctor, assistant, or nurse should then be able to give you a reasonable sense how many appointments will be required. During your first meeting with the doctor, you will also want to bring a list of your prescription medications and key points of your medical history. So that you are less likely to end up with bruises, it is a good idea to stay away from aspirin and other pain-relief medications, as well as blood thinners, in the days right before you get the treatment. Again, key to this approach is how safely yet efficiently it can be performed. Since a session takes only 25 minutes, you are able to go to one during a work lunch break – getting back to the office with no downtime at all. Elise Minton, a beauty editor living in Miami, loved being a mother but felt that her stomach had paid the price. Eight years after her pregnancy, Minton had long exercised away the extra fat; except in one area in her lower abdomen. The editor and mother had no interest in surgical approaches to treat the area. However, she was pursuing nonsurgical, noninvasive options to resolve this issue of her body that had long bothered her. When Minton spoke with her doctor, he informed her that SculpSure melts away fat beneath the skin using a diode laser. The device sends waves from the laser into the skin, where it accesses the fat cells. The areas of fat absorb energy from the laser. They become warmer and eventually melt, following which they are carried away for expulsion from the body. Practitioners have appreciated the degree to which they are able to target cells with acuity as opposed to having to use a laser on all cells toward which it is directed. Minton noted that she was especially interested in ridding her body of the stubborn fat in her flanks and lower abdomen. Just three months following her first SculpSure session, Minton already could observe that her stomach looked different. However, it was when she returned to her physician for a follow-up assessment that she really was shocked by its effectiveness. There, she looked at before-and-after photographs that showed the change – even prior to exercise and dietary adjustments she made. "I was so impressed with the results," said Minton, "that when he suggested going for round two I said yes!" Minton reported her findings about a month and a half following her second treatment. At that point, she had already observed additional positive results. Do you think that a safe and effective, 25-minute fat reduction or body contouring procedure might be for you? At Bentonville's Lafferty Family Care, Dr. Scott Lafferty specializes in noninvasive SculpSure body contouring to firm and tighten those few problem spots. See our SculpSure Body Contouring Q & A.